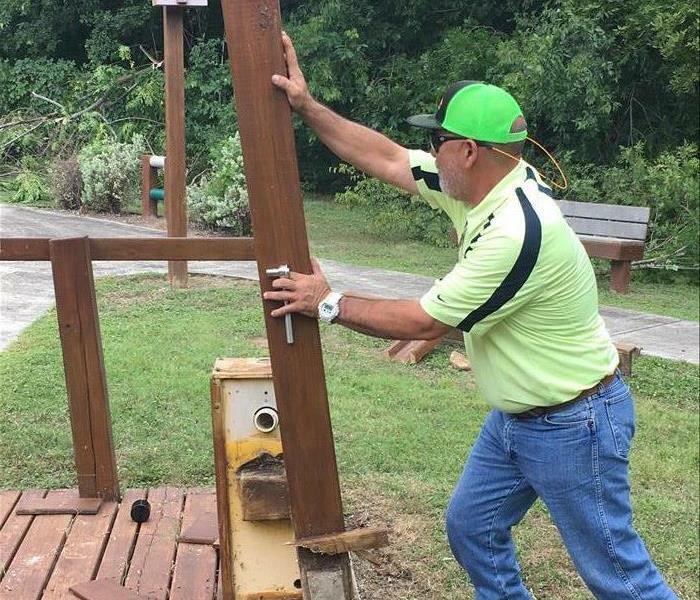 Our marketing team of Greg Hayn, Michael Shoemaker and Robert Fernandez were proud to be able to help in our San Antonio community recently. They helped Mission Road Ministries with the maintenance of their building. This included trimming tree branches, laying gravel for new pathways, and repainting areas near their playground. SERVPRO of Braun Station is proud to support our San Antonio community! SERVPRO of Braun Station is a proud supporter of all of the Administrative Professionals in our San Antonio community. To help celebrate these wonderful professionals, our marketing team passed out little thank you treats. Thank you for all that you do! SERVPRO of Braun Station was happy to be able to participate in the Pantusa Agency's first annual Easter Basket Drive that donated the San Antonio Children's Shelter. 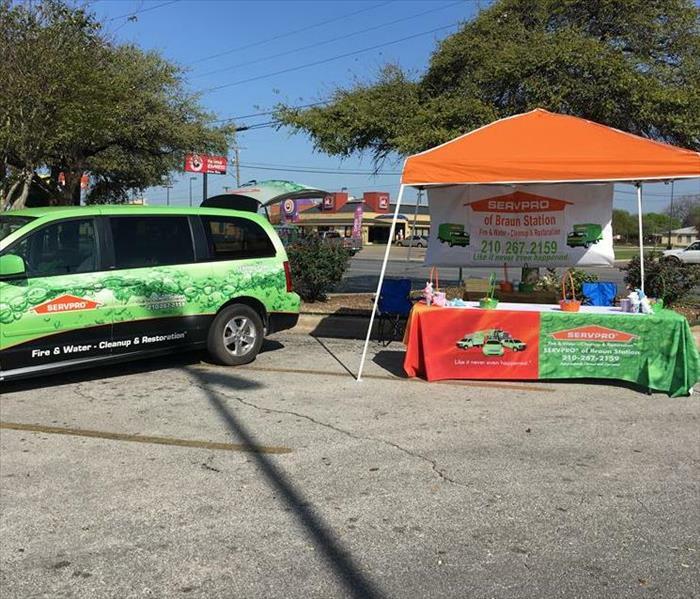 SERVPRO of Braun Station is proud to support our San Antonio community! 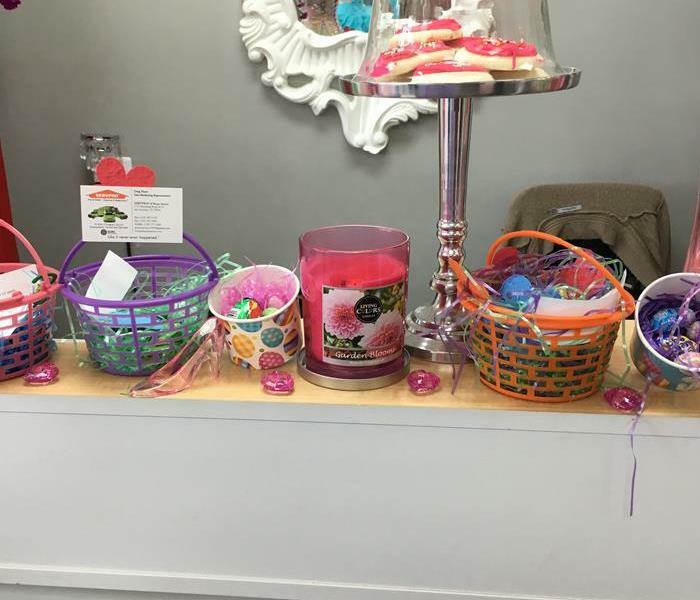 SERVPRO of Braun Station took Easter Baskets to many of our clients to help spread the Easter cheer. We are so happy to be able to give back to our local heroes! Today marks the opening of the new fire station in Leon Valley. 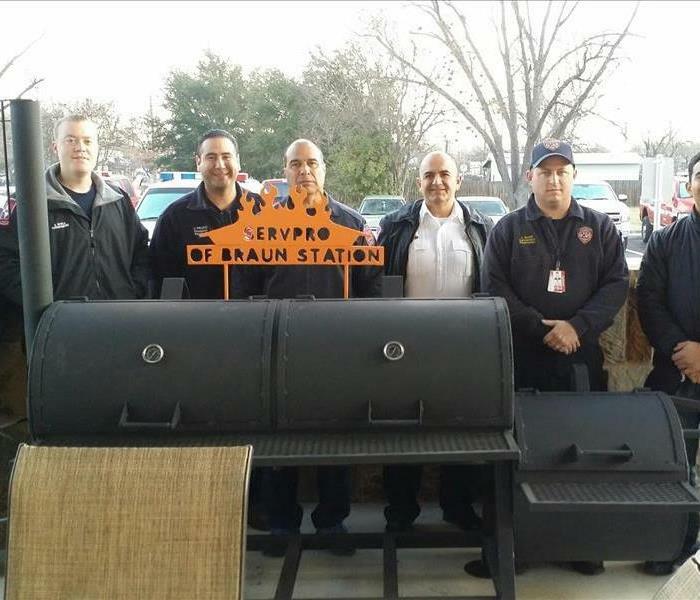 We were able to present them with a new BBQ as a small gift to show our appreciation for all that they do for our community. We hope they are able to enjoy many wonderful meals in the years to come. 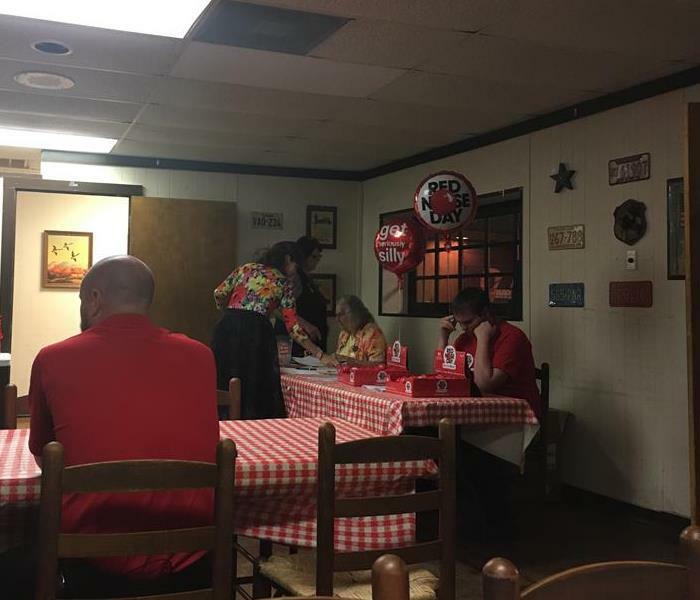 SERVPRO of Braun Station is proud to support our Leon Valley community! 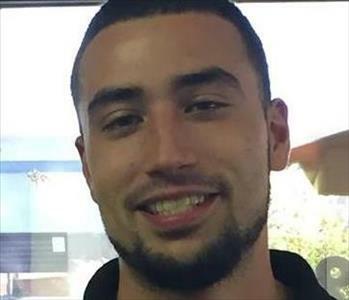 Adrian Rodriguez Farmers Insurance. 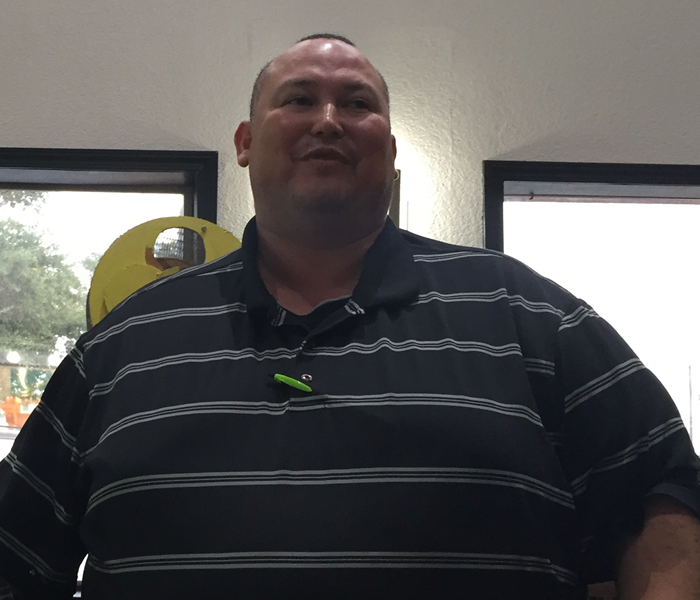 We were happy to be able to meet with him and his office staff for a fun lunch & learn event. SERVPRO of Braun Station is happy to do this for any of our commercial customers! 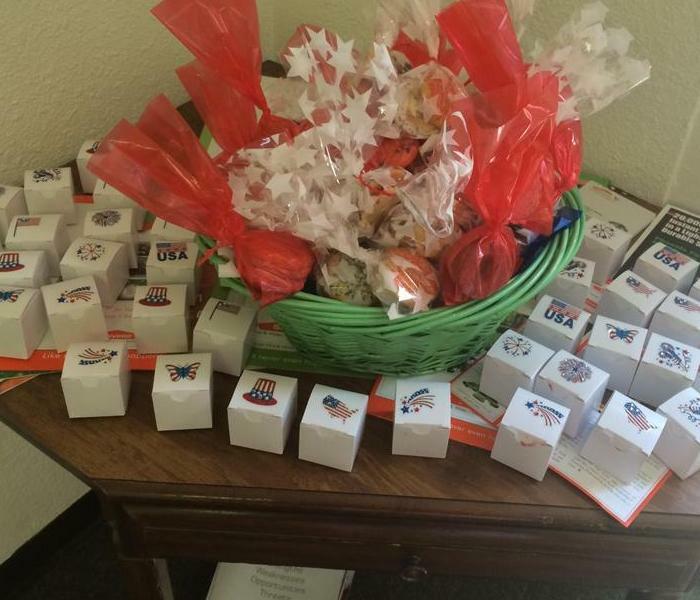 SERVPRO of Braun Station delivered cupcakes and cookies to our local San Antonio agents, adjusters, and Veteran's of Foreign War location to help honor those that have lost their lives in service to our country. We salute you! Happy Memorial Day! 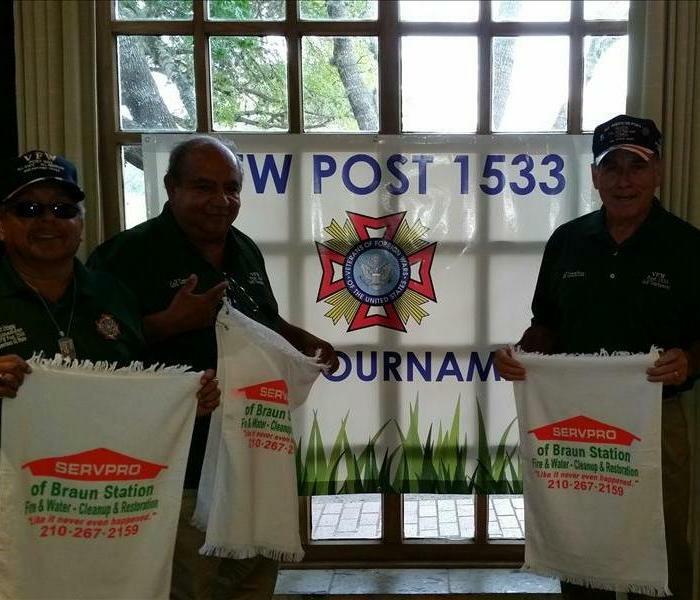 SERVPRO of Braun Station was so happy to be a part of the Inaugural VFW Post 1533 Golf Tournament. Proceeds from this tournament go to benefit the Wounded Warrior and Family Support Center. SERVPRO of Braun Station is proud to support our San Antonio community!!! February 22, 2013 is National Be Humble Day! We at SERVPRO of Braun Station humbled ourselves and made cookies for our customers to say thank you. 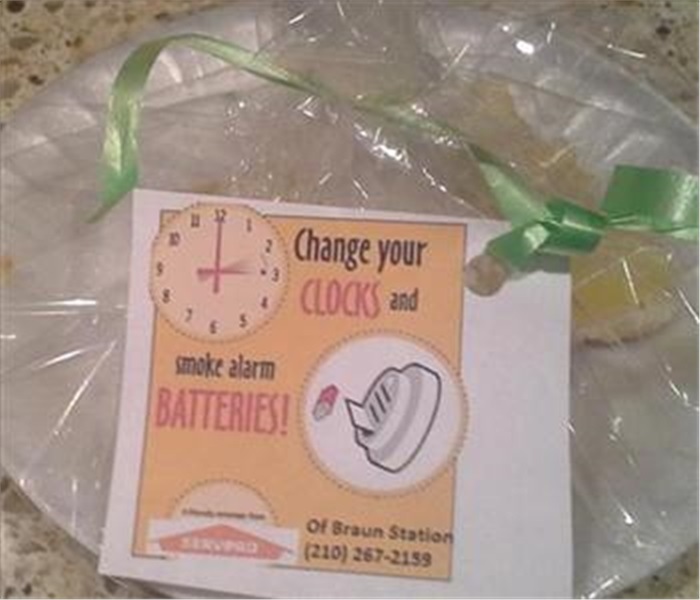 We made lemon bars to help remind our customers that this Sunday it is time to spring forward with their clocks and change the batteries in your smoke detectors. 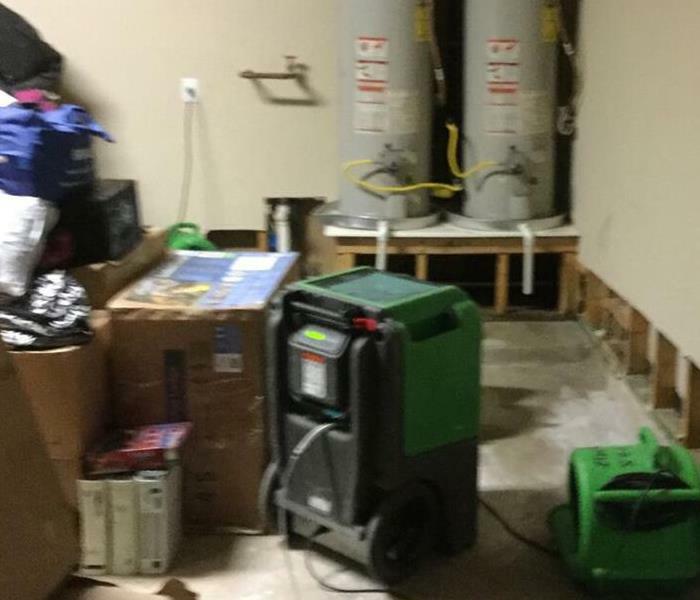 We had a wonderful CE class recently where everyone got to learn much more about water damage! 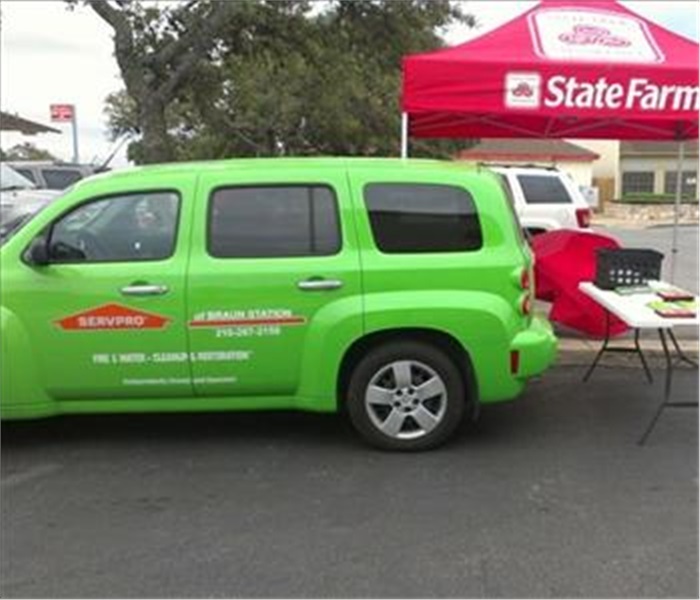 We were happy to be at a recent State Farm lunch with agent J.G. Mehrman's office. We look forward to many more customer appreciation luncheons. Wonderful time for all who attended the show this weekend. 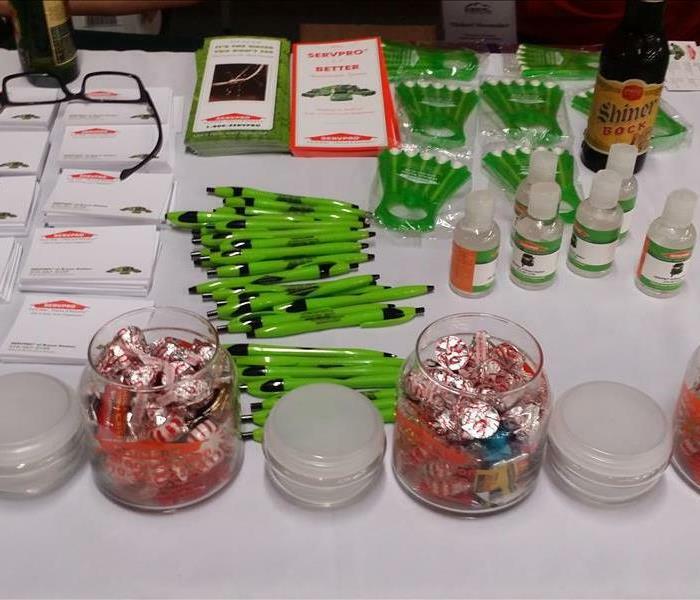 We were able to meet a lot of homeowners and other trade professionals to share how SERVPRO of Braun Station can help them! 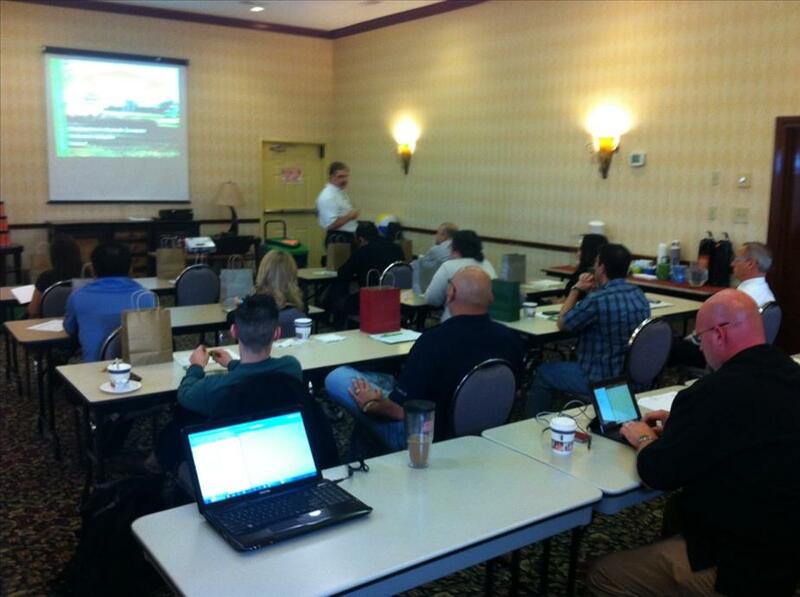 Our private CE class for one of our Insurance Agencies in San Antonio, TX. 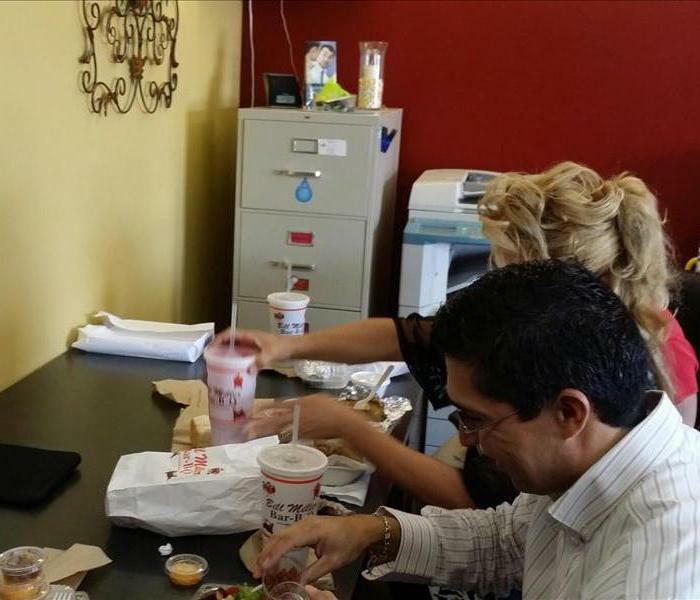 We were happy to be able to do the class in their office while bringing them lunch too. 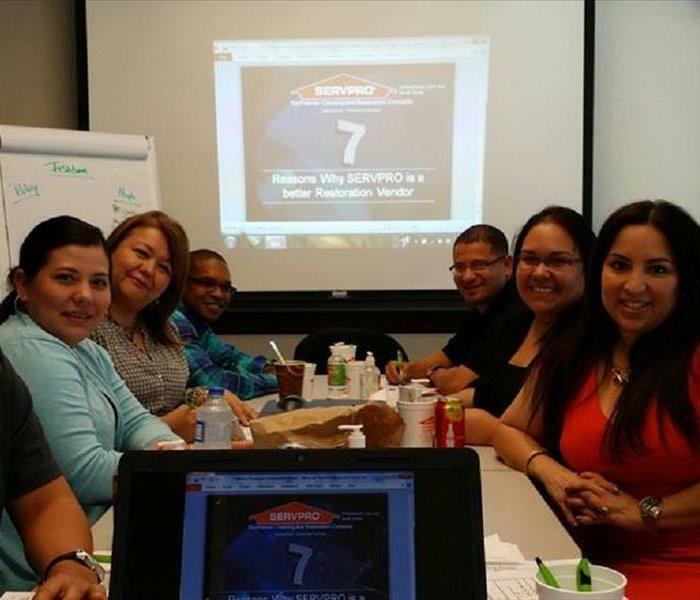 They were happy to be able to get their continuing education credits at their own office. 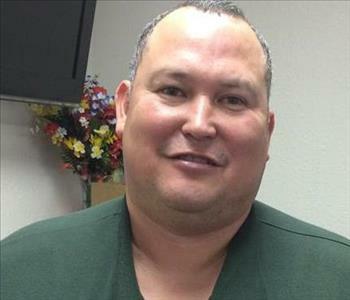 SERVPRO of Braun Station is happy to help in the San Antonio community! 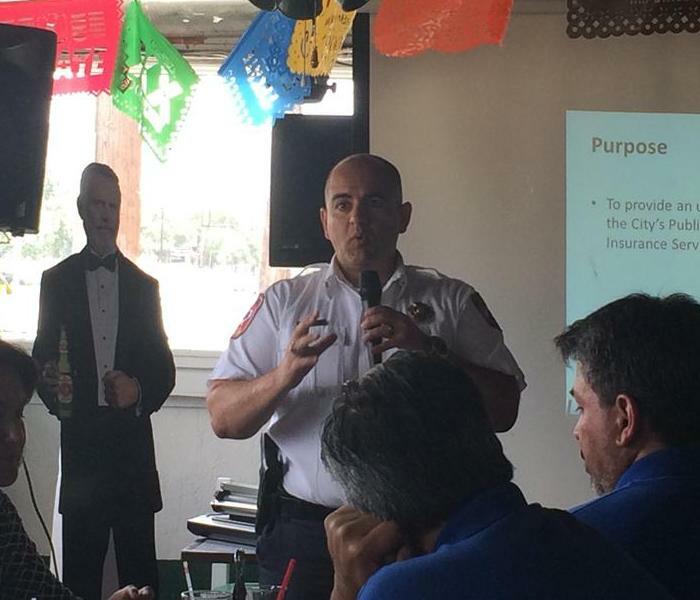 Luis Valdez, fire chief of the Leon Valley Fire Department, speaking at the Chamber of Commerce luncheon today. SERVPRO of Braun Station is a member of this chamber and is proud to support our Leon Valley community! 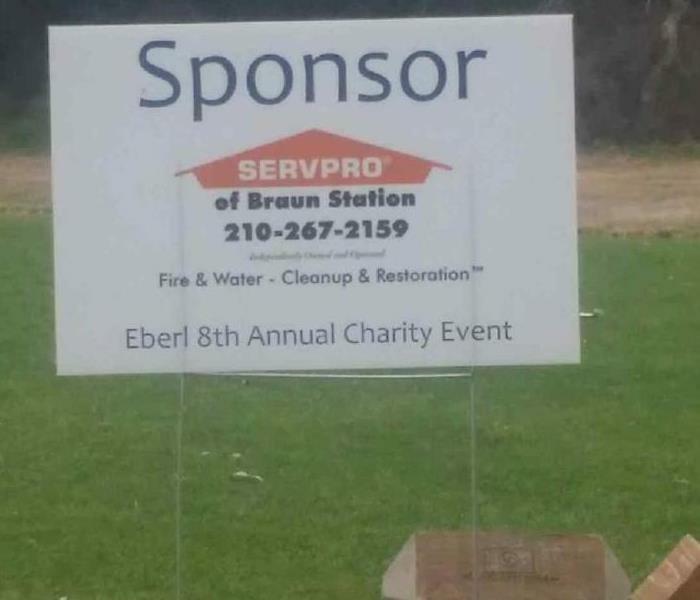 SERVPRO of Braun Station was proud to be a sponsor at the 8th Annual Eberl Annual Charity Event. This event benefitted The Wounded Warrior Project. 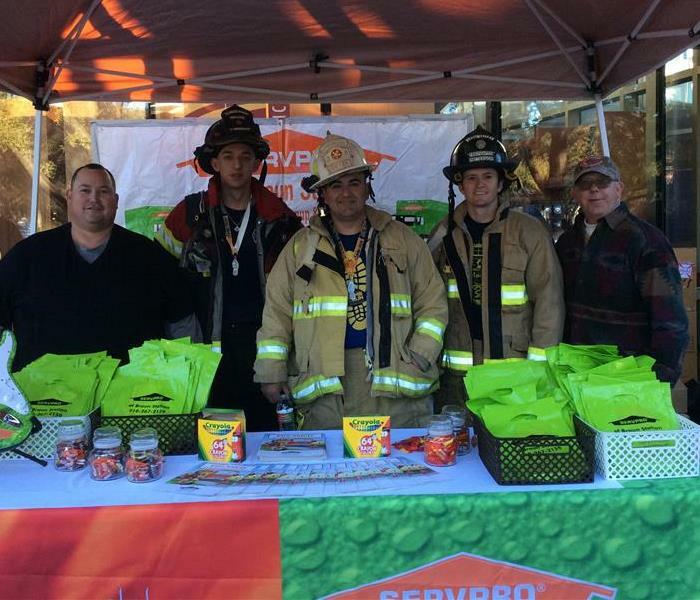 SERVPRO of Braun Station is proud to support the men and women of our San Antonio community! We had a wonderful time participating in the Eberl Claims Association Rodeo Dinner. 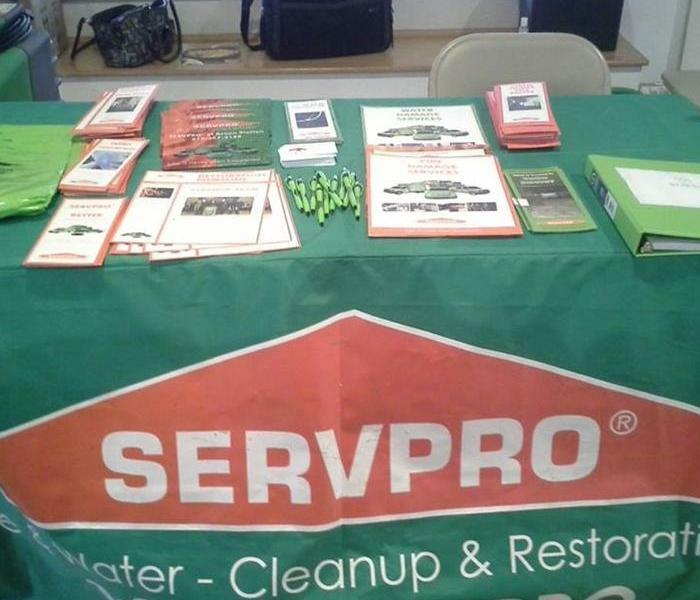 SERVPRO of Braun Station is proud to support all of the events that happen in our San Antonio community! 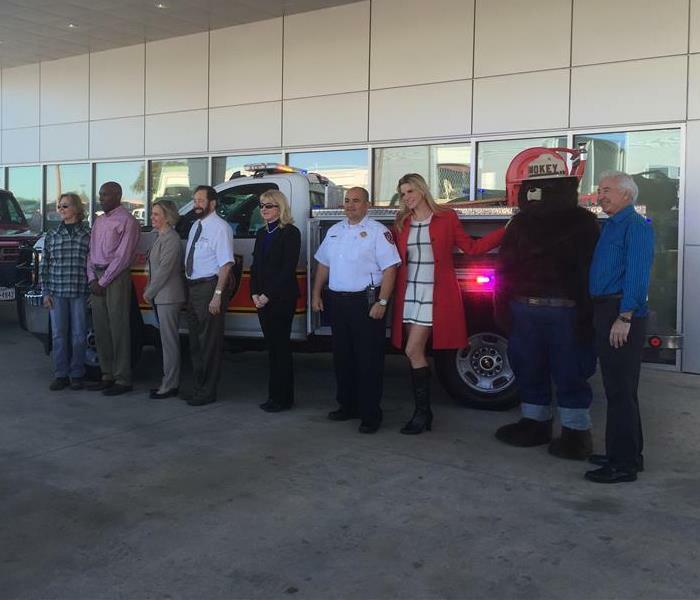 We were very happy to be able to attend the recent unveiling of the Fire Department's Brush Truck. SERVPRO of Braun Station is always proud to support our Leon Valley community! We are pleased to support finding a cure for Cystic Fibrosis with our local Leon Valley Fire Department. This event raised $87,000 toward the Cystic Fibrosis Foundation. SERVPRO of Braun Station is proud to support our San Antonio community! SERVPRO of Braun Station is a proud supporter and member of the Leon Valley Chamber of Commerce. 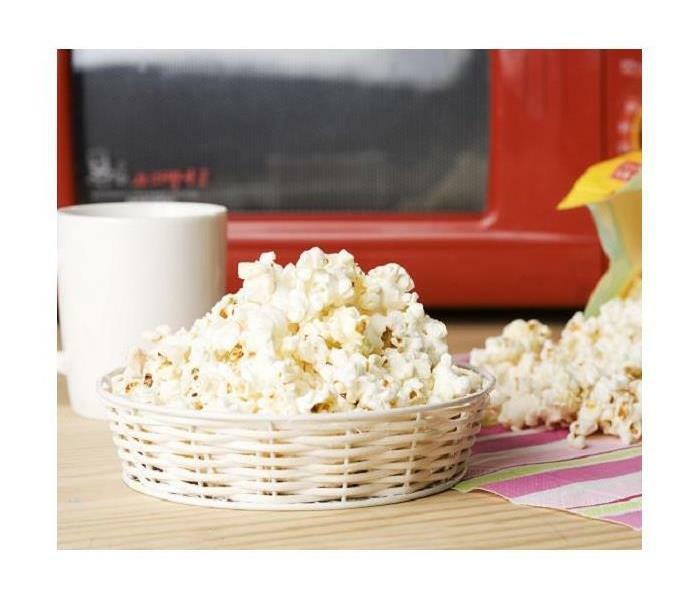 Our Sales team regularly attends their meetings.